When we realize that we need some extra help and support and that it’s time to reach out to a professional for help, I think that is a great strength to have. I know reaching out for help can be a difficult task and I commend you for taking to first step towards healing. When working with someone, I believe in a holistic approach which means I look at the whole person, mentally, emotionally, physically, and spiritually. By addressing each concern from this perspective we are then able to peel back the layers and resolve each basic concern at its source. I have a Masters degree in Counseling and Development and a Bachelors degree in Psychology. I am a Licensed Professional Counselor in the state of Virginia. 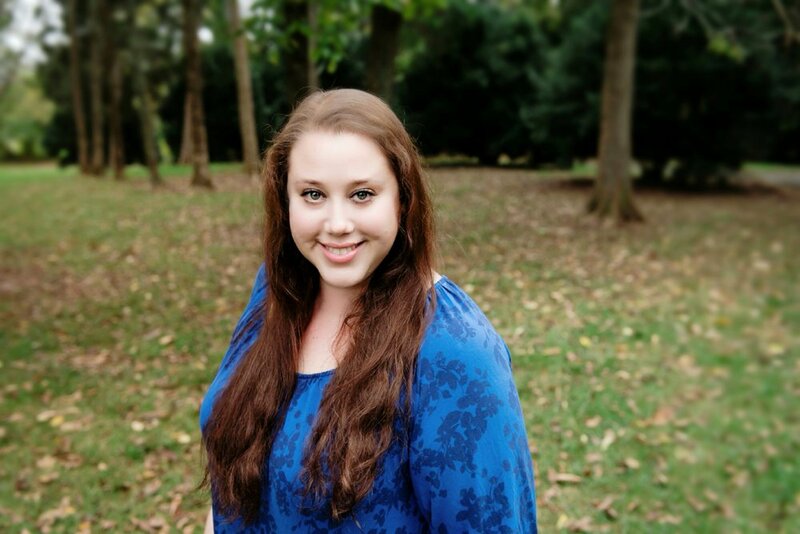 During my internship, I worked as a sexual and domestic violence counselor at The Office for Women and Domestic and Sexual Violence Services for Fairfax County in Fairfax, VA, helping children, adolescents, and adults. During my residency I worked in community mental health with a variety of individuals. It was through these opportunities that it became clear that finding our strengths and internal hope is so important in each of our lives. I also have over 10 years of experience working with adults in a variety of settings, including inpatient residential treatment programs, outpatient mental health clinics, trauma groups and court mandated treatment programs for domestic violence offenders during my career. I will meet you where you are and from there work with you to meet your goals. I have been told I have a friendly and down to earth approach that allows my clients to easily open up to me. When meeting with clients, I use varying techniques and tools, such as psycho-education, cognitive behavioral therapy, solution focused therapy, animal therapy, art therapy, and guided meditation. I am trained to draw on a variety of theoretical approaches to help clients. My sessions are interactive and reflective and we work as partners to help you achieve your goals. I specialize in trauma counseling, sexual violence, domestic violence, grief and loss, depression, anxiety, and life transitions. I am certified by EAGALA as a mental health professional and offer Equine Assisted Psychotherapy & Learning sessions, as well as traditional in office therapy.